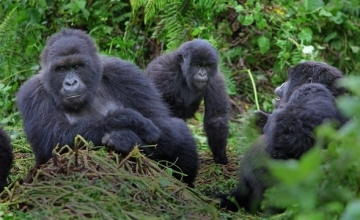 The 8 days Rwanda gorilla safari is a comprehensive trip that allows you to explore a cross section of Rwanda. It includes the Chimp trekking, colobus monkey tracking and Canopy walk in Nyungwe forest National Park, Boat cruise on Lake Kivu – one of the prominent Lakes in East Africa, Gorilla tracking and golden monkey tracking in Volcanoes National Park and eventually Kigali city experience. Day 1 of the 8 Days Rwanda Primate Safari: Kigali city tour. 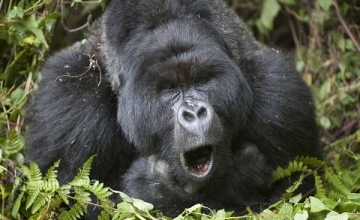 Day 2 of the 8 Days Rwanda Primate Safari: Drive to Nyungwe Forest National Park. Day 3 of the 8 Days Rwanda Primate Safari: Track Chimpanzees and Colobus monkey. 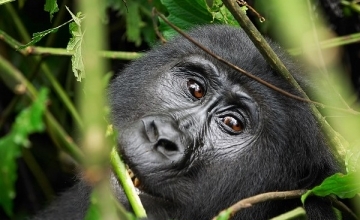 Day 4 of the 8 Days Rwanda Primate Safari: Undertake the famous Nyungwe canopy walk & an evening nature walk. 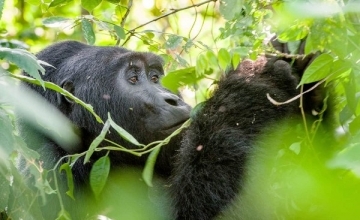 Day 5 of the 8 Days Rwanda Primate Safari: Transfer to Lake Kivu. Day 6 of the 8 Days Rwanda Primate Safari: Drive to Volcanoes National Park & track golden monkeys. Wake up for an early breakfast before embarking on the Chimpanzee tour at 08:00am. It will be a half day activity seeing Chimps feed, play and hunt before returning to the lodge. 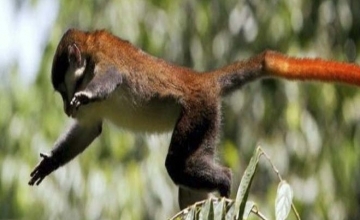 In the evening, you will do canopy walk, the first of its kind in East Africa where you will be able to spot a range species swinging in the tree top branches mostly primates and a variety of birds. After breakfast, embark on the colobus monkey trek to encounter the largest grouping of colobus monkeys in Africa. You will be mesmerized by their black and white skin color and their enormous numbers as the swing through the braches of this ancient forest of Nyungwe. 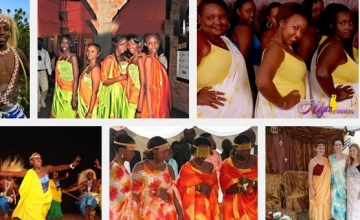 The experience is quite rewarding and will create memories on this Rwanda safari. Other monkey species like Vervet and Lhoest monkeys can be spotted. Return to the lodge for lunch and relaxation and in the evening you will do a simple nature walk along the coloured trails for an amazing eco encounter before retiring for overnight at the lodge. After your morning warm breakfast amidst the cool breath from the forest, embark on your journey to Lake Kivu over 220 Km about 5 hours’ drive from Nyungwe. Enjoy scenic views en route where you will also make a stop for Lunch. Arrive in Lake Kivu area – Gisenyi in the afternoon and choose to do a boat cruise or just relaxing on the lake shores. Retire for overnight. Accommodation: Lake Kivu Serena Hotel (Luxury/upmarket), Palm Beach (Budget/basic) or Hotel Gorilla Lake Kivu (Midrange/standard). Depart at 05:00am for 110km journey about 2 hours’ drive to Volcanoes National Park to catch up with golden monkey tracking. Undertake this interesting activity where you will be astonished by the monkey playful tactics and their great body color. 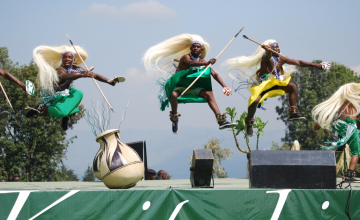 Return for check in at the lodge and relax a bit till evening where you will pay a visit to the Iby’iwachu village to enjoy the Banyarwanda cultural Performances. After breakfast at your lodge, assemble at the park headquarters at Kinigi to catch up with briefing session that commences at 08:00am. 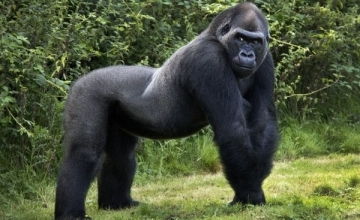 Gorilla families to trek will also be allocated during this session, in case of interest in a specific group an arrangement can be made with the park rangers. 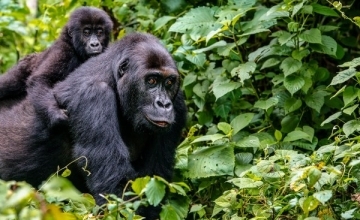 After briefing, head to the jungle in quest of the most endangered apes – mountain gorillas of which this can take 2 – 8 hours’ thus packed lunch is necessary. You will view gorillas for one full hour and you are allowed to take photos plus asking any relevant question from the ranger guide about gorillas. Return to the lodge for relaxation and overnight. Embark on your 116 km journey over 3 hours’ drive to Kigali city after an early breakfast. 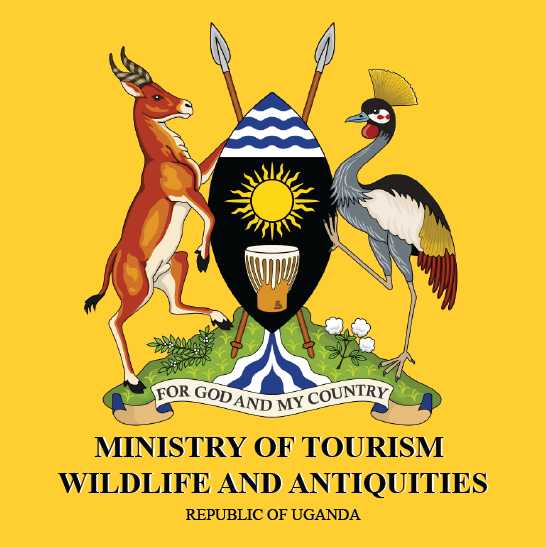 The amazing scenic views of the hill sides en route may not be so enough, therefore a further stop at Urwibutso Ecotourism project at Nyirangarama will generate a complete memory overload. 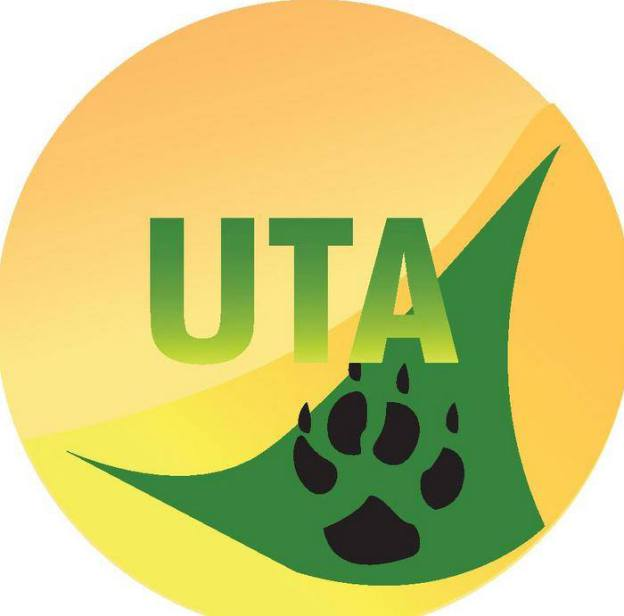 With its foundation in 1983 by Sina Gerald as a bakery and restaurant, the project has expanded to dominate organic fruit and vegetable production and processing in Rwanda. The community members of Rulindo district have benefited a lot from this project in terms of education, incomes and jobs. You will then continue to Kigali city in the afternoon.